Up for some Scotch? 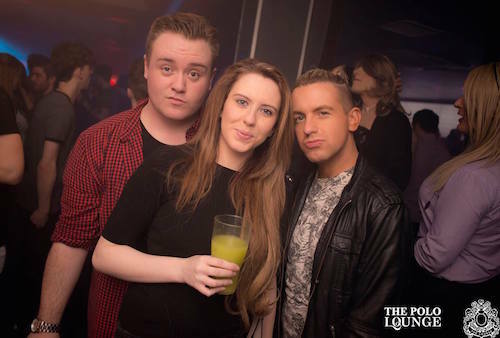 Our guide to the best gay bars in Glasgow can help you take it up a notch. 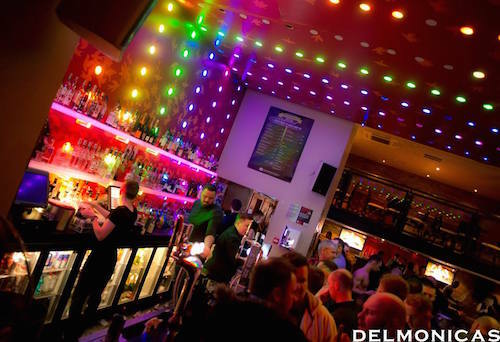 Delmonicas (known locally as ‘Dels’), is a fun gay bar located right in the heart of Glasgow’s gay triangle. 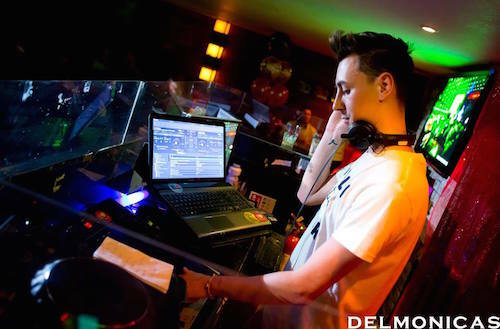 Since 1991, Dels has entertained guests with great music and activities, including karaoke and visiting DJ’s. We love their famous quiz nights. Hipster gay bar located bang in the middle of Glasgow’s gay district. Speakeasy prides itself on a friendly ambience, delicious cocktails and delicious food. The music is pretty good too, making this a lively venue on weekends. Open Wednesdays through to Saturdays. 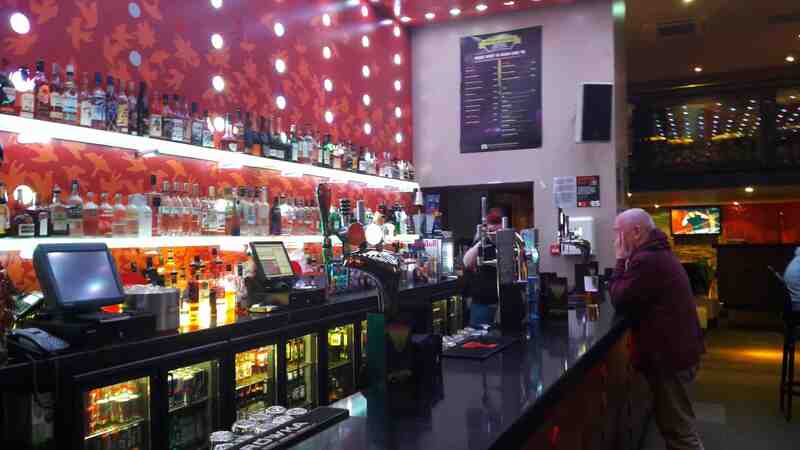 Katie’s Bar in Glasgow’s gay district is a hip, trendy gay bar with cheap drinks, food and shots throughout the week. 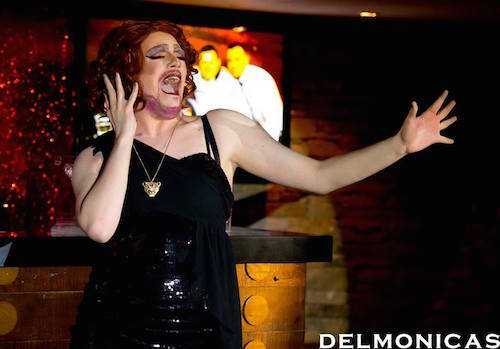 Regular events include DJ’s, open-mic nights, drag acts, tribute shows and more. Check online for further details. The Waterloo is apparently Scotland’s oldest gay bar, and it’s certainly a firm favourite amongst the Glaswegian locals. Friendly staff, great entertainment and cheap drinks make this a top gay hangout. Karaoke takes place every Sunday – our favourite! 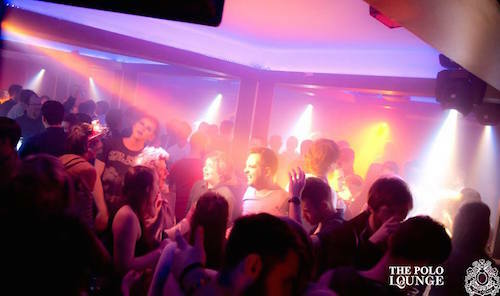 One of Glasgow’s friendliest gay bars, The Underground is a popular draw for locals and tourists looking to make friends and drink refreshing, cheap beverages in a colourful atmosphere. 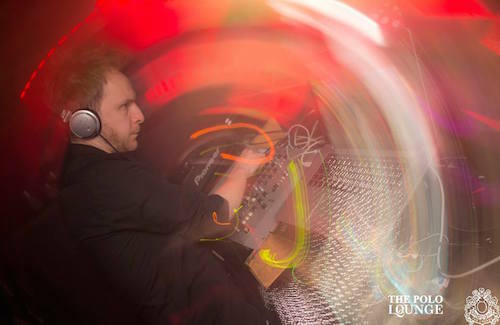 Underground hosts regular events, including karaoke and cabaret – check their Facebook page for further details. Located right in the heart of Glasgow’s gay triangle. 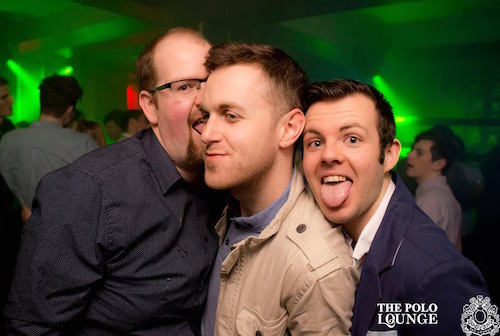 One of the biggest gay bars in Glasgow, The Polo Lounge has attracted plenty of young gay men and friends to the city’s gay triangle since it opened its doors in 1996. Camp, cheesy music and a large dance floor are the big draws here. Special celebrity guests often visit on a weekend – their website has more details. Very busy on weekends. Fancy show bar in Glasgow’s gay triangle, hosting a variety of events throughout the week including burlesque, cabaret, magic shows and more. Exotic cocktails and upbeat music make this venue a great choice for a fun night out. Classic UK pub with a gay twist. 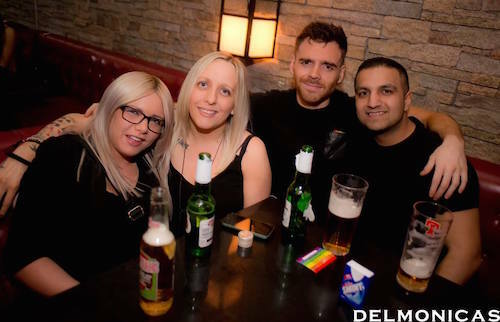 Merchant Pride boasts a weekly array of events and themed evenings, including karaoke and house DJ’s. One of the newest gay bars to open in Glasgow’s gay triangle, the modern Gallery café and bar is a colourful, tasty food and drink option in the city centre. Live entertainment and sports TV are just some of the attractions on offer. We particularly like the local artwork on display. Great vibe.